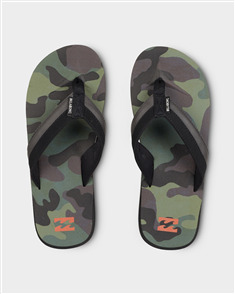 billabong all day impact prints jandal, camo $34.99 NZD Or 6 payments from $5.83 Or 4 payments from $8.75 Pre order now. 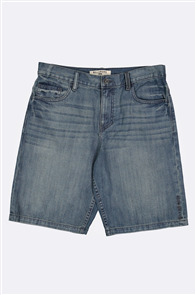 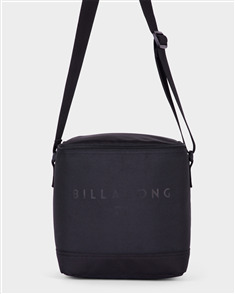 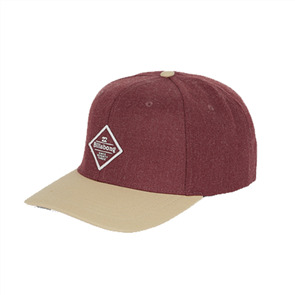 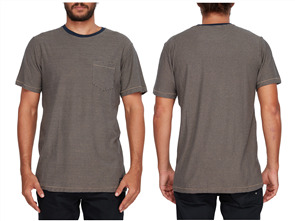 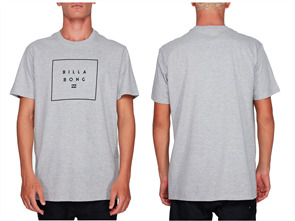 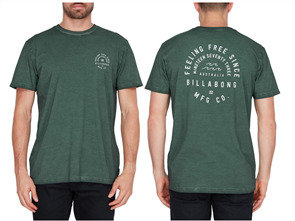 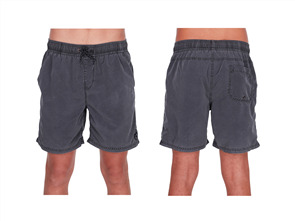 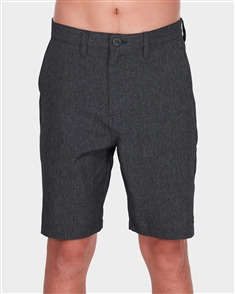 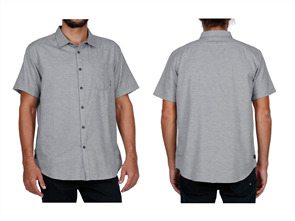 billabong stack it short sleeve tee, grey marle $44.99 NZD Or 6 payments from $7.50 Or 4 payments from $11.25 Pre order now. 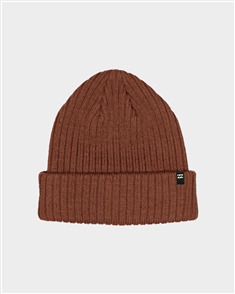 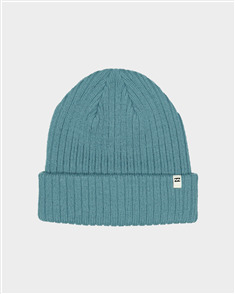 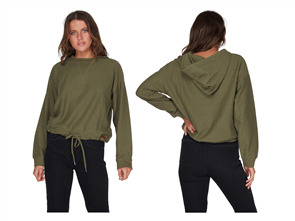 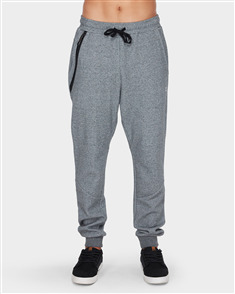 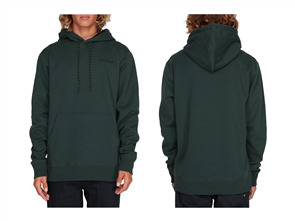 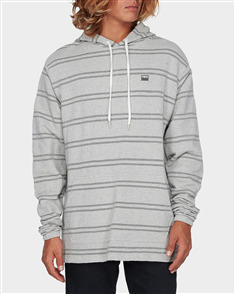 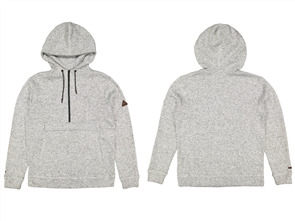 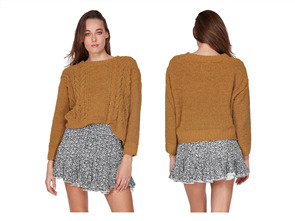 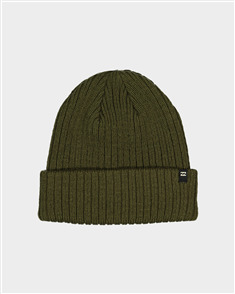 billabong flecker pullover, light grey marle $89.99 NZD Or 6 payments from $15.00 Or 4 payments from $22.50 Pre order now. 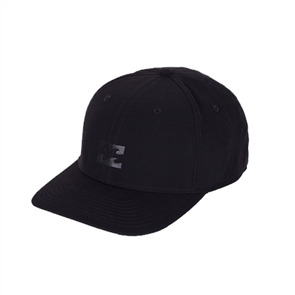 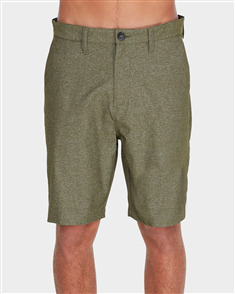 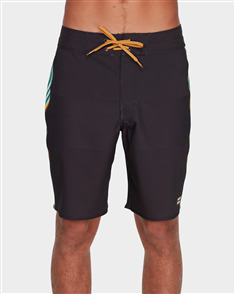 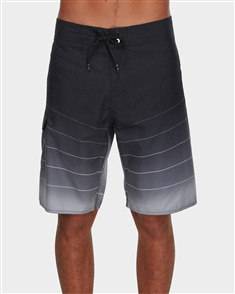 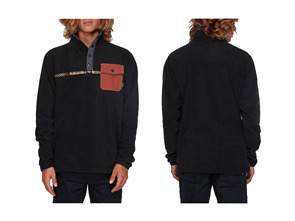 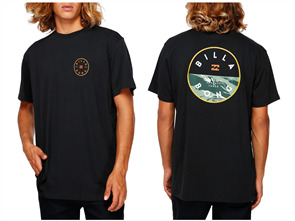 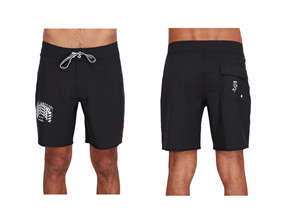 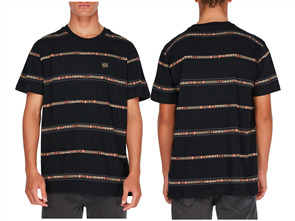 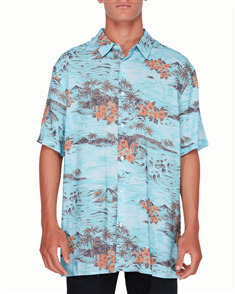 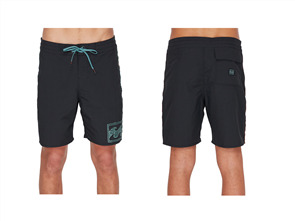 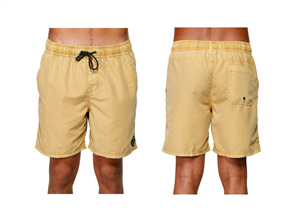 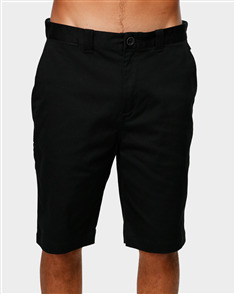 billabong rotor short sleeve tee, black $55.99 NZD Or 6 payments from $9.33 Or 4 payments from $14.00 Pre order now. 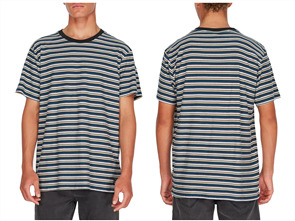 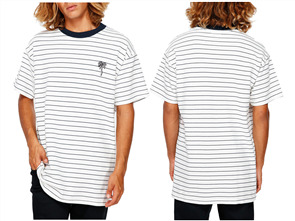 billabong pique stripe emb short sleeve tee, snow $59.99 NZD Or 6 payments from $10.00 Or 4 payments from $15.00 Pre order now.